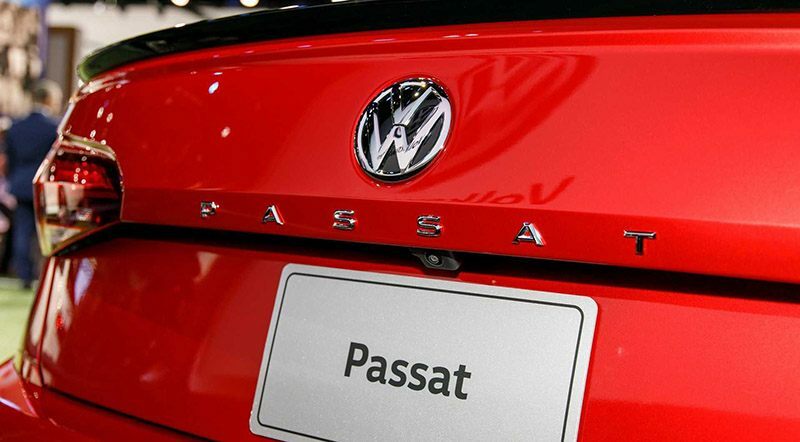 The automaker will introduce four versions of Passat along with a Limited model. 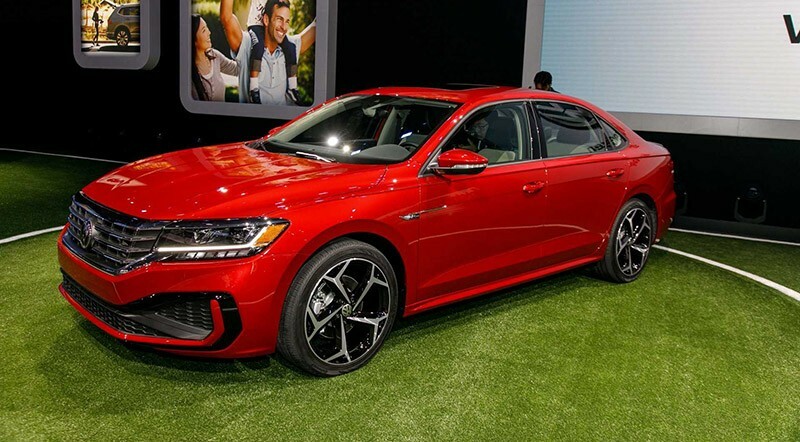 The 2019 North American International Auto Show brought to us the updated Volkswagen Passat. 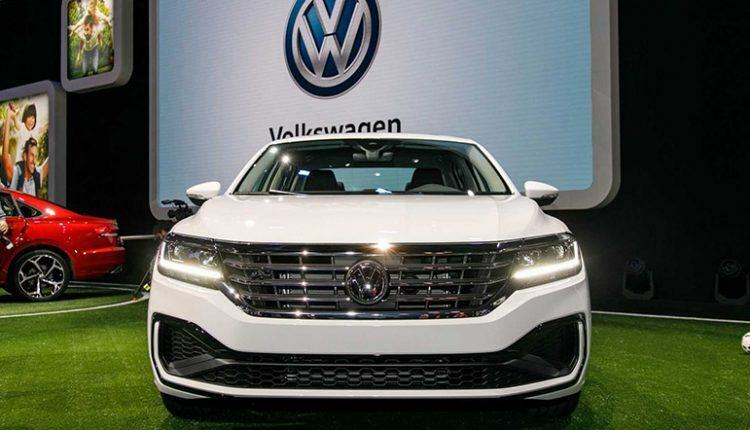 Unfortunately, the German automaker did not spend the time to redesign the famous model instead, they updated 2012 model to create 2020 Volkswagen Passat. 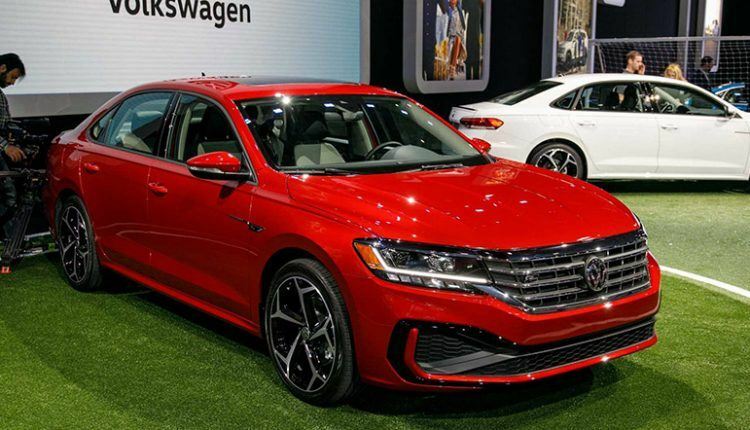 As evident from the name, the car will hit showrooms in the mid of this year as a 2020 model. 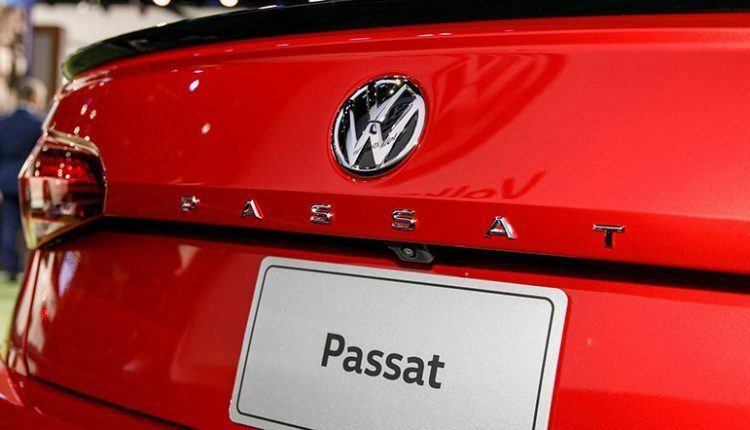 The automaker will introduce four versions of Passat along with a Limited model accessible in the start only. 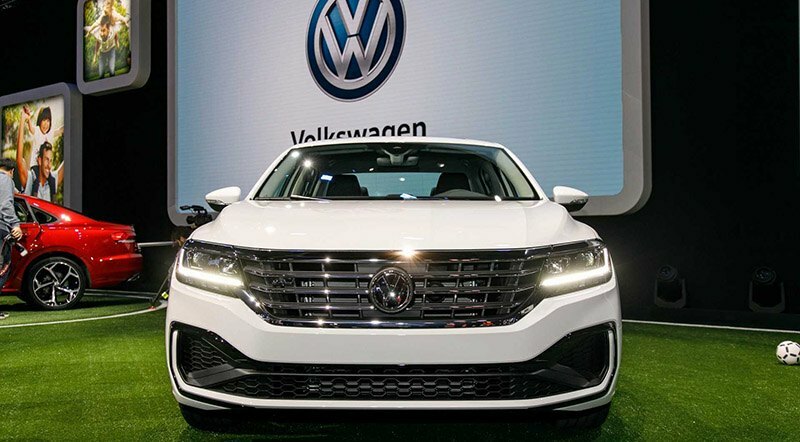 Fans who were expecting more power from the 2020 Volkswagen Passat will be disappointed, as it still has the old 2.0-liter turbocharged inline-4 for the U.S market. In the UAE, though, we get a 2.5L engine good for 170 hp. However, the torque gets a bump thanks to the software tune and recalibration of the automatic torque converter. 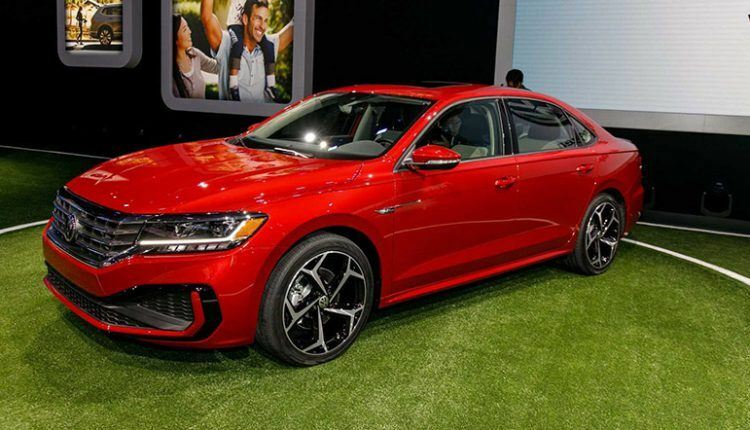 The front wheel drive car will create 174 horsepower and 207 pound-feet of torque, which is an improvement of 23 lb-ft.
On the outside, it appears braver thanks to a new grille and new front and rear fascias. 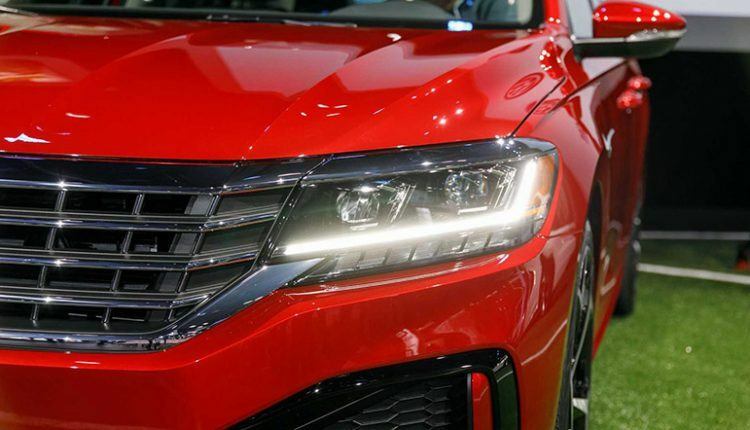 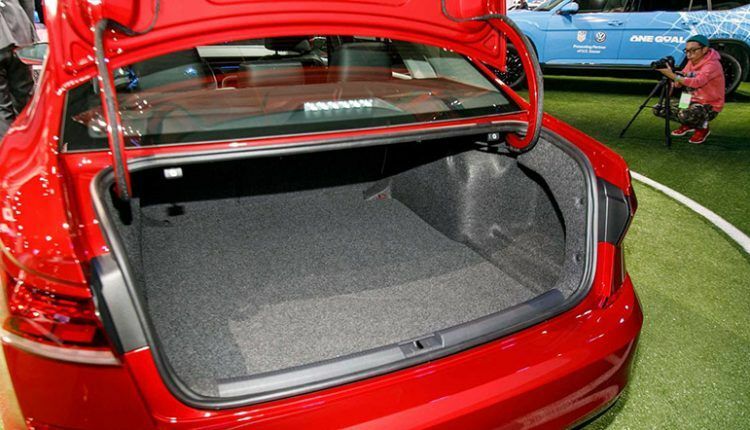 The sedan features LED lights at both front and rear, and standard 17-inch alloy wheels. 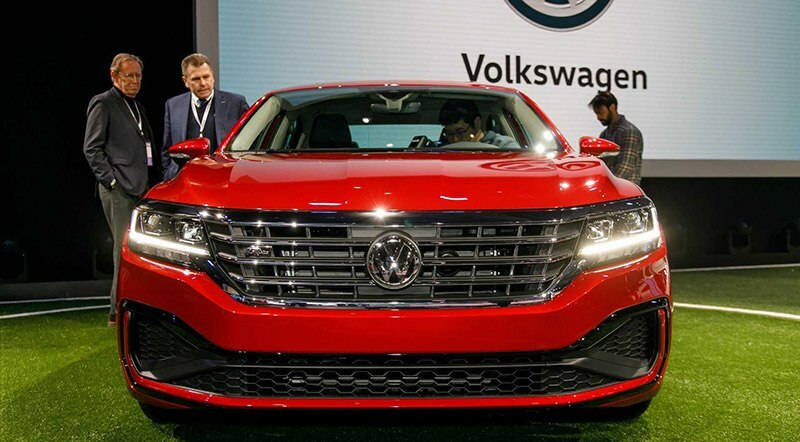 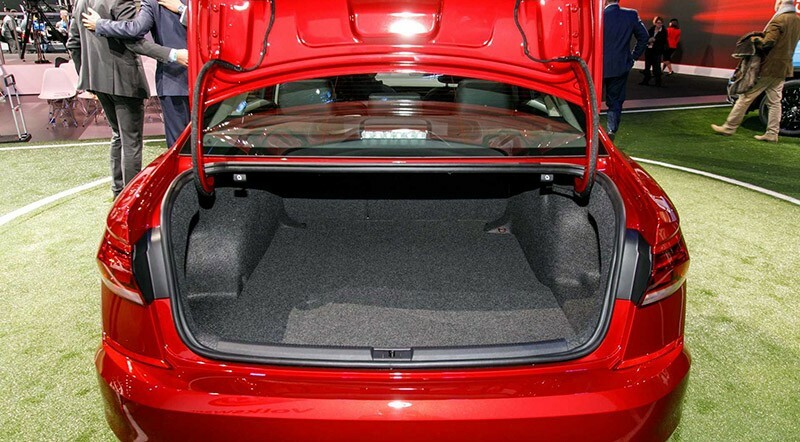 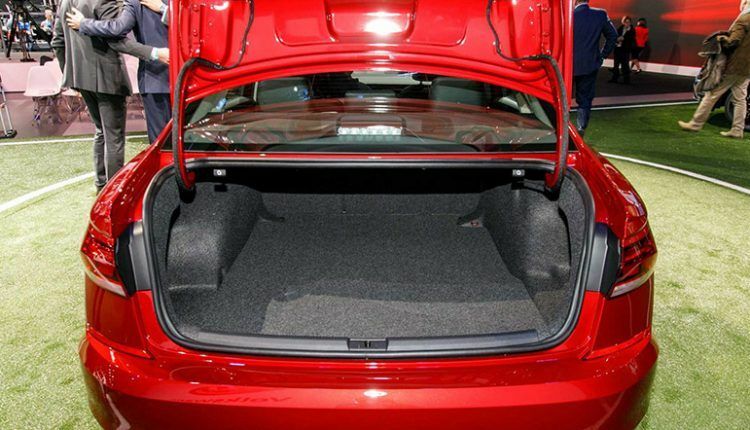 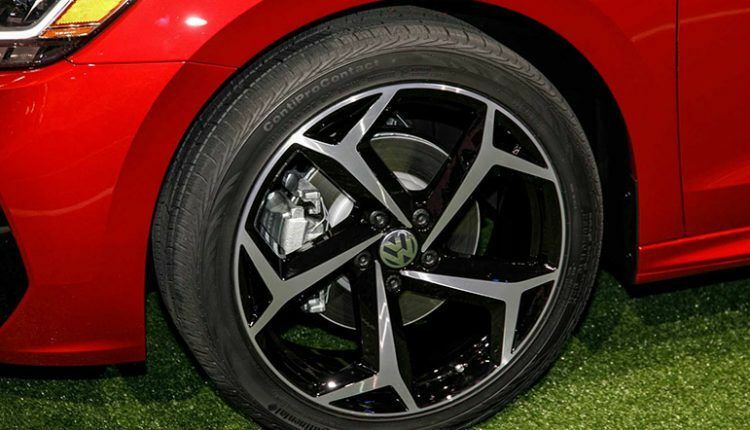 On the inside, Volkswagen did not change much; however, new trim choices are on the cards. 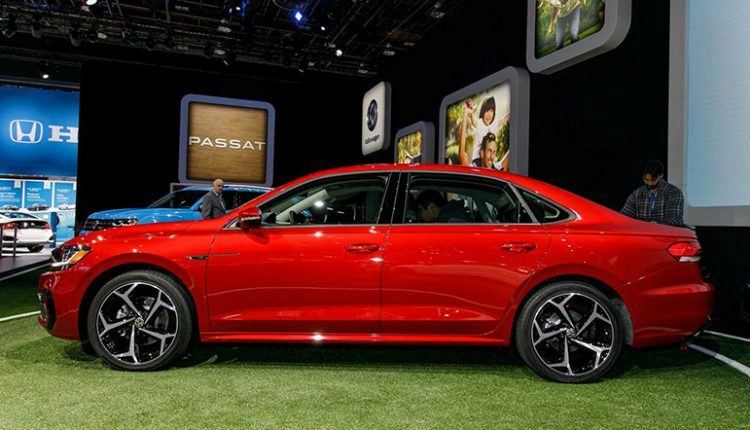 The biggest change we see is updated infotainment screen with Apple CarPlay and Android Auto smartphone integration. 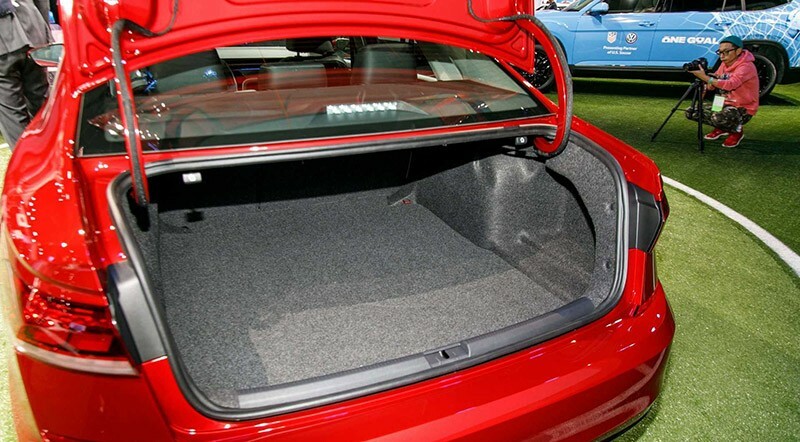 The car has become safer thanks to the extra electronic driver aids, which come as standard. 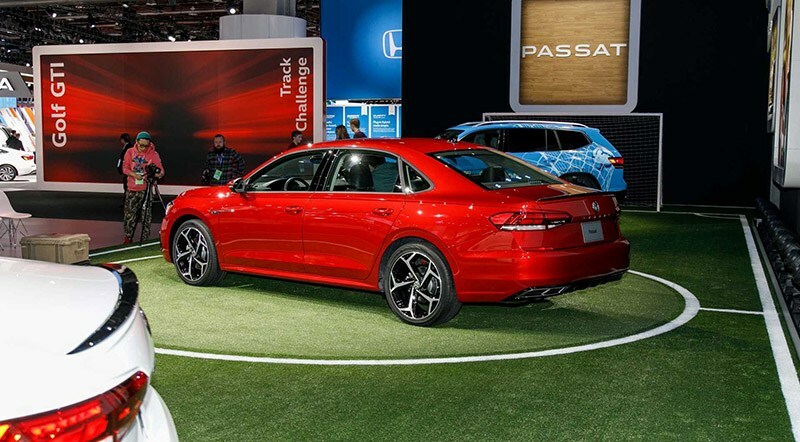 These encompass forward collision warning, automatic emergency braking, blind spots warning, and rear cross traffic alert. 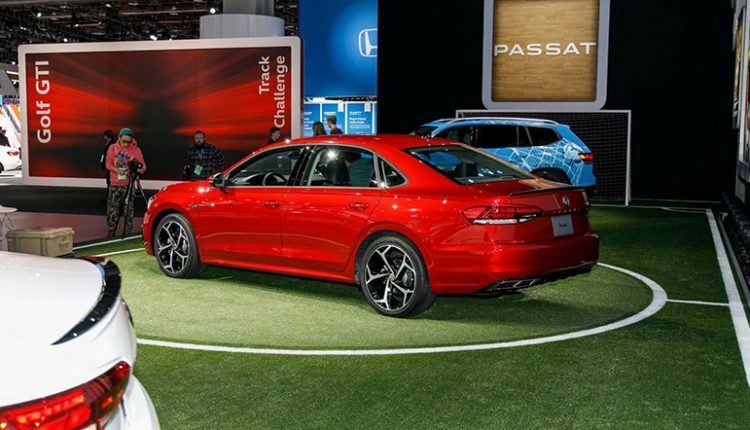 Adaptive cruise control, park assist, and lane keep assist are also part of the package. 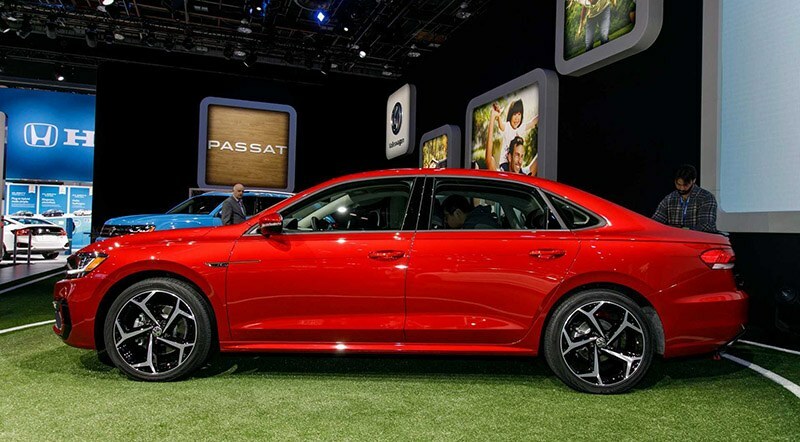 Volkswagen did not bring a redesigned Passat because typical sedans are not faring well in the market. 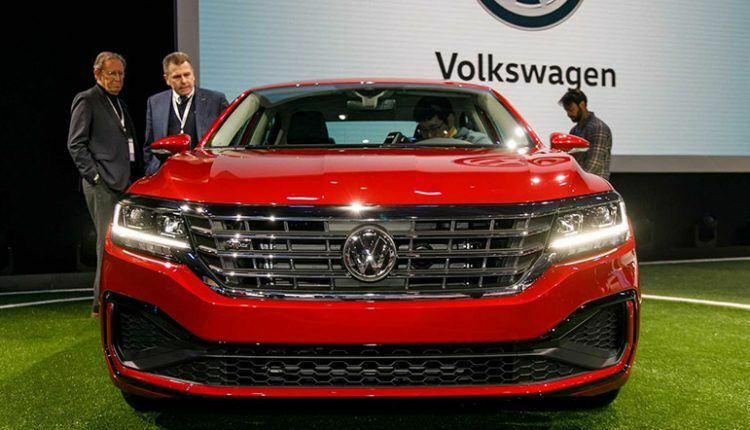 Consumers are more inclined to Crossover SUVs in both the U.S and Gulf regions and this is the reason Volkswagen plans to spend billions in America over the next few years. 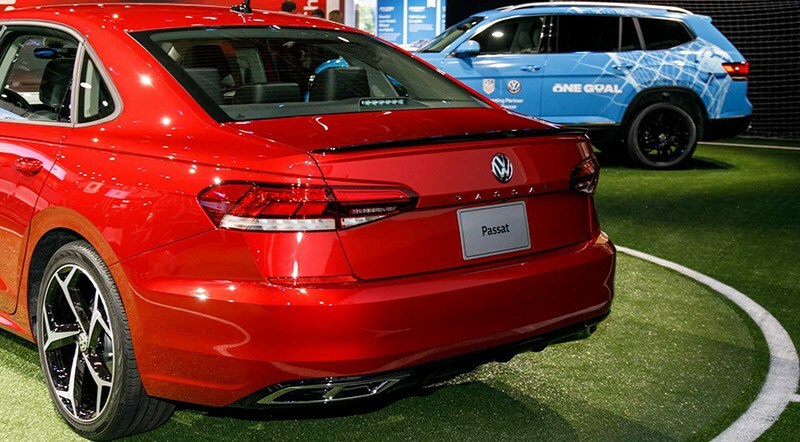 Currently, the Passat is selling at AED 96,500 in the UAE.